Sometimes, we scratch our head and go in deep thinking that what kind of mistake we did, which wrong action caused downfall of our website traffic and this almost happened to every blogger, because of few changes and updates in Google algorithm and sometimes happened due to our own mistakes. But, for smooth flow of genuine traffic to our sites, we need to check list of some very major facts to balance frequent traffic flow on our site. As we blogger are always need more and more traffic for stable business and our single mistake ruin our comfort. That is why I am writing few lines for our blogging business stability and often traffic for smooth business. 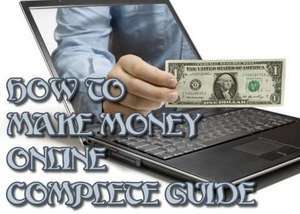 Read here recently I have written an article for Make Money Online through Blogging and different methods to generate income through weblog. 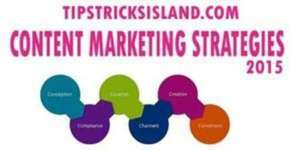 Here we go for some very important tricks to boost and increase traffic to our website. We will get the proper answer for how can we increase and get more and frequent visits to our blog and website. Follow instructions listed below. Facebook is the platform where millions of peoples online everyday everytime and same time your friends and family members are also using it. 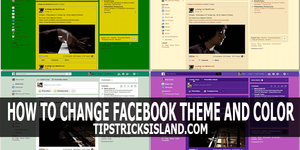 After publishing any post on your blog, you must promote your contents with Facebook within your friend circle and family as well as create a Facebook page where you have to add your every blog update and post to notify and inform your blog readers. It will result good traffic to your site. 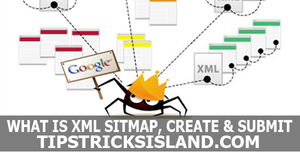 You must submit sitemap of your website and blog to Google Webmaster tool to link your website in search engine. You can check you broken URLs, search traffic, daily traffic, traffic by country, keywords etc. in Google Webmaster tools. 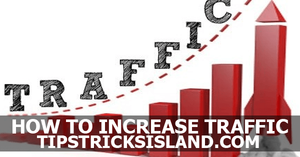 It will help you to analyze traffic statistics and any bounce which is causing your blog’s traffic and rank. As mentioned in an above in Facebook section, how much it is necessary to connect your blog with social media, there are several high ranking social media platforms i.e. Google Plus, Twitter, Pinterest etc. 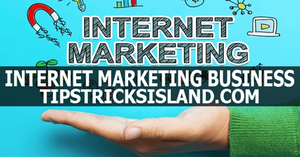 You can easily boost and drive genuine traffic by increasing social signal to your website. This is the best ways to know about other blogger and feel them your presence as well as it will create your place in their mind. The more you comment and engage with other blog, they will connect with you and your blog, share ideas with other bloggers, and appreciate their good efforts to get backlinks. As discussed above in commenting on other blog, you will get backlinks from other blogs on each leaved comment and it will help you drive new visitors to your blog from others blog and website. 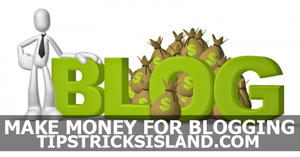 Or you can create Guest Articles for other blog to gain backlinks. This is will also help you to increase your SEO score and search engine ranking position. 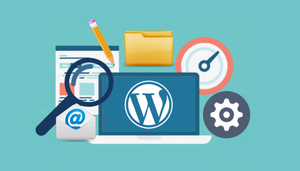 Hope for getting good result to increase and boost your blog traffic by following the discussed methods, all these methods are legitimate for stable and smoothly running of our blog. For any further inquiry and questions, feel free to ask by commenting in this Post. Best of Luck.